My father bought this car new and gave it to me when I turned 16. It has Global West suspension, and a 302 with a 4 speed. Did a rotissorie restoration on the chassis and seam welded the whole car. 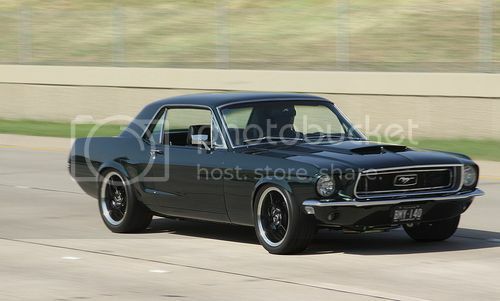 Very nice Mustang. I really like the stance. 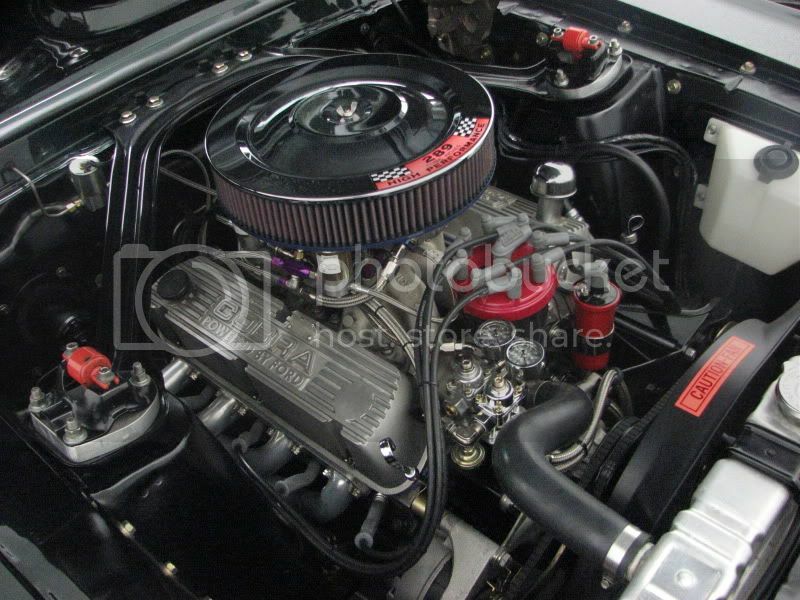 Are there some extra solenoids, regulators, fuel lines etc I see in the engine bay? Now that's what I'm talking about! Very tastefully done and a cool story behind it too. Yes there is...I have a complete seperate fuel delivery system for the NOS with a trunk mounted 1 gal tank filled with 105.